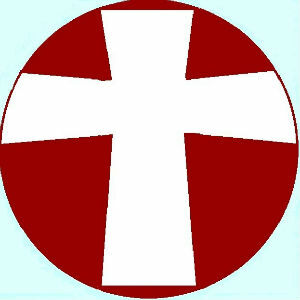 Welcome to the Website for Chorley and Leyland Methodist Circuit. 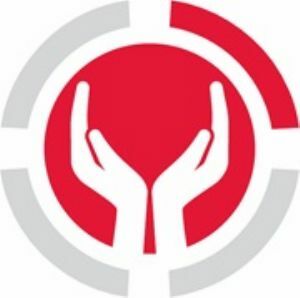 Not only does this website inform you about who we are and what we do, it also provides links to the Lancashire District, Partner Organisations and the wider community. We are also now on Facebook , click the logo to visit. Early in 2017, the Leadership Team of the Circuit discerned the following as God’s Priorities for the work we are called to. They continue to inform the use of our energies and other resources. Members of the Methodist Church are disciples of Christ and we are almost a thousand strong in the Chorley & Leyland Circuit! 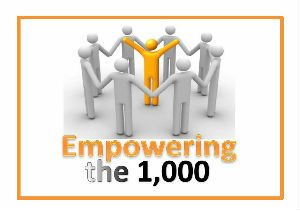 Together we are called to many tasks and need to be encouraged and resourced in this work. Our “Growing Leaders” course is just one way that people are being empowered, but other wider initiatives are in the pipeline. 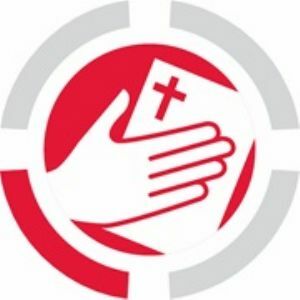 The Circuit, with District help, is funding the 5 year appointment of a Pioneer Ministry Enabler on Buckshaw from 2018. This is an exciting new work with ecumenical partners. But we hope the creative exploration of such ministry will be catching and all our local churches will be inspired for new initiatives. Our ongoing Schools worker project expresses our commitment to working with children. 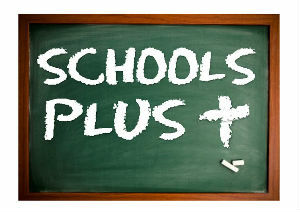 This Schools Plus Priority seeks to expand & integrate work in schools with the important children’s work in churches, including Messy Church. We aim to strengthen existing church/school links through school “Champions" & establish new links with community schools. 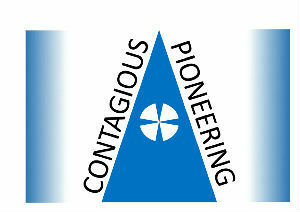 So, our Circuit invites YOU to discover, or further develop, your skills in the leading / influencing of others. Each of these FOUR sessions stands alone - but why not put ALL dates below in your diary! 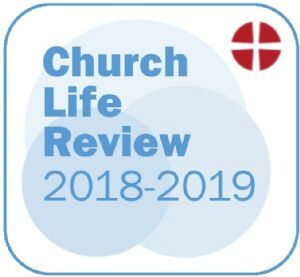 Firstly, the Circuit Leadership Team (CLT) want to say a very big “thank you” to everyone who responded to the Church Life Review Questionnaire – that’s both individuals and groups within our churches. Your efforts have been appreciated; much reflection and prayer is evident in what you submitted. 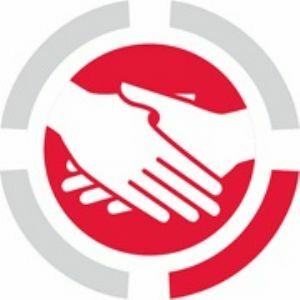 On 3rd April 2019 the CLT met at Midge Hall church for a significant part of the day and, having read the responses from all the churches, shared thoughts and began a process of working out what to concentrate on as we explore future possibilities. We heard of your optimist hopes – and the reality of the challenges that are faced. 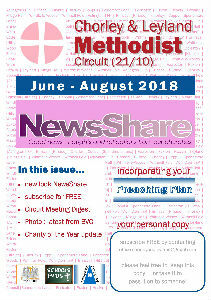 Look out for our new look Circuit news sheet / magazine. We hope it is one way in which we can keep everyone up to date with what’s going on and who’s involved in what. It now incorporates the Circuit Preaching Plan - an essential document for many Methodists! - but hopefully our mini-articles and pieces like the Circuit Meeting Digest will keep you briefed on important aspects of Circuit life. With your suggestions (and contributions!) this format could grow. Let’s share good news! The Church has always been interested in individuals in a caring, pastoral way and has sought to undertake its mission by having sufficient information available to function effectively and communicate efficiently. From the start of Methodism, John Wesley knew the value of lists! The church, like all other bodies that hold information on people, is now required to follow regulations about how that such information is held and used. 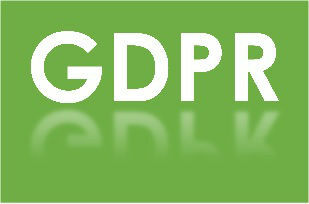 GDPR is being embraced by the church as a way to ensure the very best “good practice” as well as compliance with the law. Cliff College are delighted to welcome any prospective students to come and explore our various programmes throughout the year. Our undergraduate, postgraduate and research degrees are all validated by The University of Manchester. For most of the year, visits to the college are run on a personal or small group basis on request. If you are interested in the BA Theology programme, or the new developments in the part time BA Mission and Ministry programme, the part-time MA taught programme, or any of our Research degrees, then do get in touch using the details below to arrange one of these visits. We would love to see you, introduce you to our facilities, meet staff and students, and talk through the right options for you here at Cliff. We also run more public Taster Days across especially the undergraduate courses. Dates for these days will appear on this page when they are available. Click Here for more information. Click Here to visit their website. 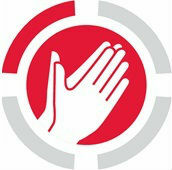 Circuit Stewards are responsible, together with our Ministers, for the spiritual and material life of the whole Circuit.